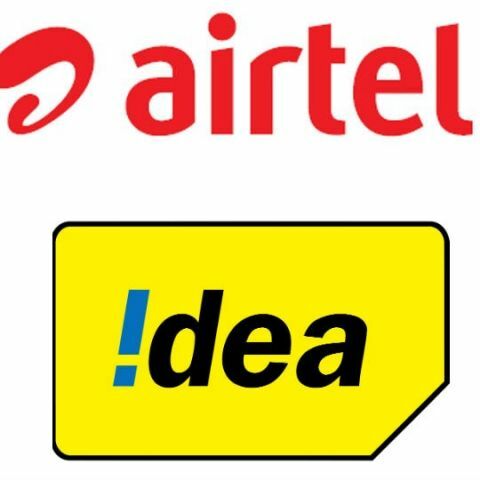 Bharti Airtel and Idea are both offering a Rs 495 plan for new customers to counter Reliance Jio’s Rs 399 plan, which if opted for by new subscribers, will cost them Rs 498 along with JioPrime membership. Airtel and Idea are both ramping up competition for Reliance Jio. The incumbent telecom operators are introducing new plans to attract more subscribers almost on a daily basis. Now, in a bid to outgrow Reliance Jio’s ballooning subscriber base, both Airtel and Idea have introduced a new Rs 495 plan in direct competition to Jio’s Rs 399 plan. Airtel and Idea’s Rs 495 plan is for new subscribers only and offers 1GB of 4G data daily, along with unlimited calls for a validity of 84 days. When it comes to unlimited calling, Airtel and Idea are limiting the duration of these calls to 300 minutes per day and 1,200 minutes per week with the new Rs 495 plan. In comparison, Reliance Jio’s Rs 399 plan also offers 1GB of 4G data per day and unlimited calling for 84 days, however, new members subscribing to Jio’s service with this plan will have to pay Rs 99 extra for JioPrime membership bringing the entire cost of Jio’s Rs 399 plan to Rs 498. There are multiple competing plans that Airtel and Jio have to offer for their prepaid customers. Airtel recently introduces a new festive plan for Rs 799 offering 3GB 3G/4G data daily along with unlimited local and STD calls for a period of 28 days. Click here to read a comprehensive comparison of all prepaid plans currently being offered by Airtel and Reliance Jio.